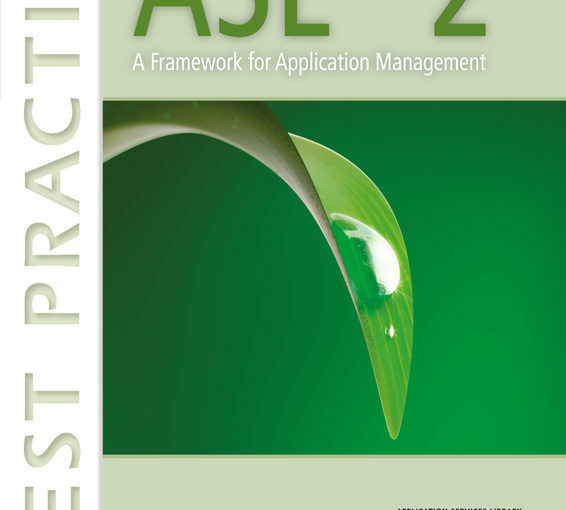 ASL (Application Services Library) is a framework and collection of best practices for application management. The target audience for ASL consists of everyone who is involved in the development and management of applications: application support personnel, application architects and designers, programmers, testers, and managers with responsibility for application development or application management. ASL (Application Services Library) was developed by a Dutch IT service provider, PinkRoccade in the 1990s and was made public in 2001. 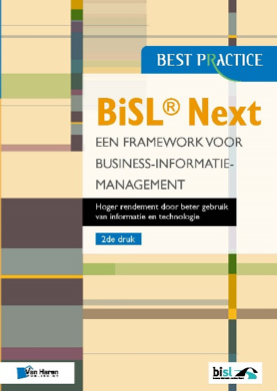 Since 2002 the framework and the accompanying best practices have been maintained by the ASL BiSL Foundation. 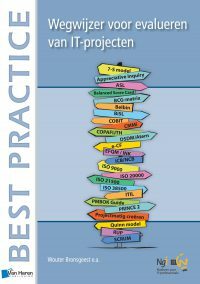 The current version is Version 2, published in the Netherlands in 2009. The framework distinguishes six process clusters, which are viewed at operational, managing and strategic levels (Figure 4.1). 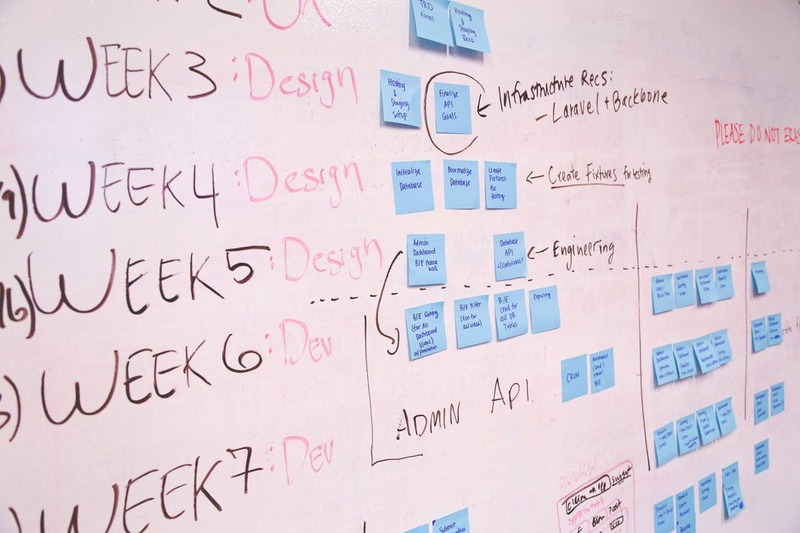 The application support cluster at the operational level aims to ensure that the current applications are used in the most effective way to support the business processes, using a minimum of resources and leading to a minimum of operational disruptions. The application maintenance and renewal cluster ensures that the applications are modified in line with changing requirements, usually as a result of changes in the business processes, keeping the applications up-to-date. The connecting processes form the bridge between the service organization cluster and the development and maintenance cluster. The management processes ensure that the operational clusters are managed in an integrated way. 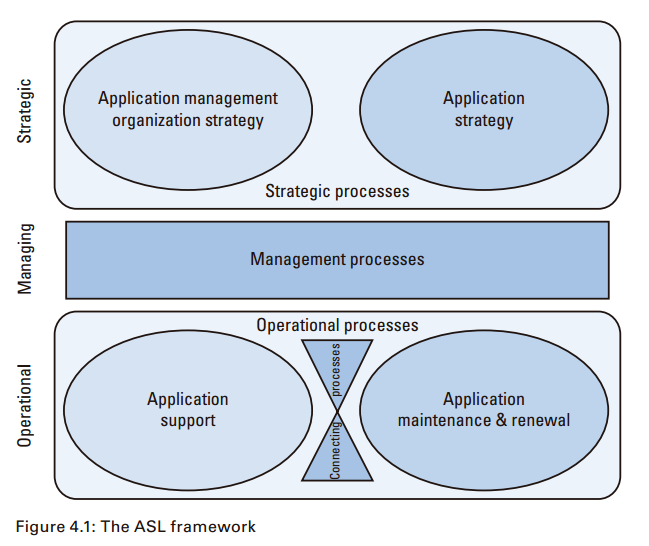 The scope of ASL is the support, maintenance, renewal, and strategy of applications, and the management of all related activities. 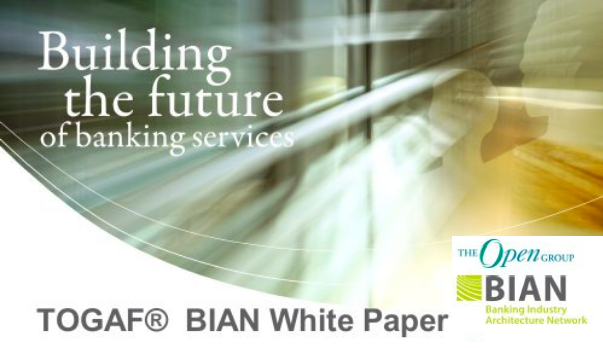 It provides an overview of all the activities (from operational to strategic) that are needed to keep applications up-to-date with the changing needs of the organization. 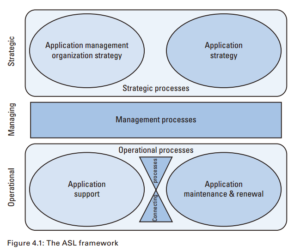 ASL overlaps partially with other IT Service Management frameworks. 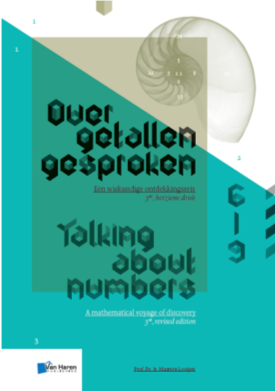 Next Next post: Why do I so seldom hear ‘design’ and ‘metric’ in the same sentence?